Dr H. S. Singh, a retired IFS officer, Ex. 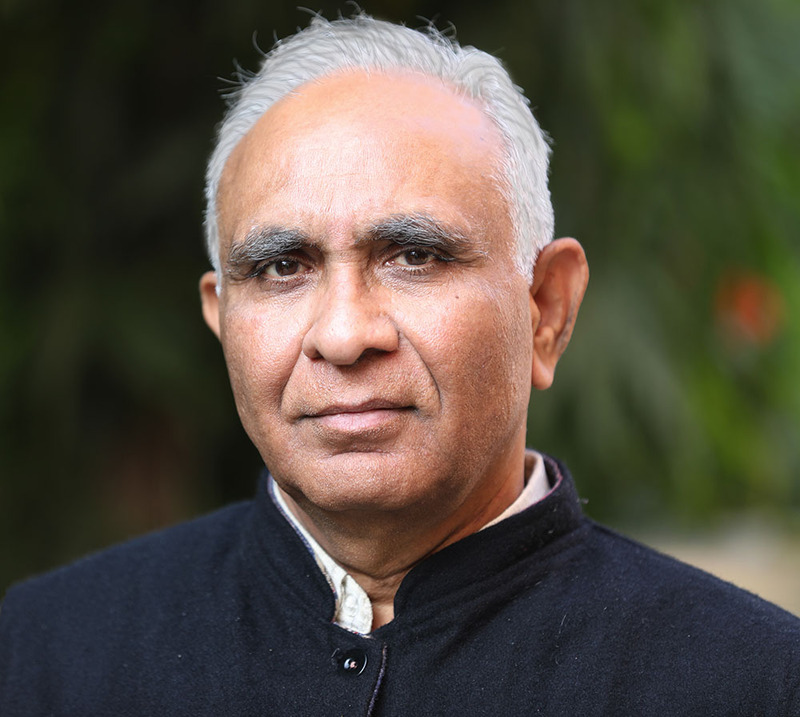 Principal Chief Conservator of Forest, and a wildlifer was born in Dewa village (Manda) in Allahabad district in Uttar Pradesh, India in 1954. He earned his M. Sc. Degree (Physics) from the University of Allahabad in 1977 and Ph. D. Degree in Wildlife from the Saurashtra University, Rajkot. He has served as Member of National Board for Wild Life and Member, Gujarat State Board for Wild Life. He held various positions in forestry and wildlife sector and also worked as Chief Wildlife Warden, Gujarat State. At the last phase of his service, he worked as Head of Social Forestry Wing and Principal Chief Conservator of Forest and Chairman, Gujarat Biodiversity Board, Gandhinagar, before his retirement in Feb, 2014. Dr. Singh earned several national and international awards such as Forestry Service Medal in 1993 by the Gujarat Government for meritorious contribution in forestry, Chaturvedi Prize thrice-in 1997, 1999, 2000 for the best scientific articles on wildlife, Brandis Prize in 1998 for publishing the best article on forestry in the Indian Forester, the Environment Award by the Gujarat Sahitya Sangam for “Meritorious contribution in wildlife conservation, the ICFRE Prize and Cash Award for 1998-99 for his meritorious contribution in “Forest Conservation” and Biological Conservation Award ( Elsevier, Amsterdam, Netherlands) in 2014 for review of scientific paper. He served as expert member in various national and state committees. He published over one dozen books, several scientific documents and over four dozen scientific articles in national and international journals. He has long association with Gir forest and Gir lion, since his service in the Gir National Park, Junagadh.